Mazda drivers who live in Boonville and Columbia continue to choose Midwest Autoworx as their go-to choice for auto repair. Our auto mechanics have the talent to offer auto repair services that other car service centers can't match. Our dedication to our work becomes clear to new customers quickly. We are proud to say that Mazda drivers stay with us for the long-run. James Copeland, the owner of Midwest Autoworx, makes sure that his team of auto mechanics have access to the latest tools, technology, and equipment in the always changing auto industry. Whether you come to us to repair your Mazda or for any other service, you’ll be in the hands of highly skilled technicians. Clients pick us for the long-term year because our team takes those extra steps to make them feel confident with the thoroughness of our services. Why else are Mazda drivers picking us over the competition? For Mazda services, call Midwest Autoworx or schedule an appointment online. We’re located at 2001 Rangeline Street in Columbia, MO 65202 and 1300 W. Ashley Road in Boonville, MO 65233. 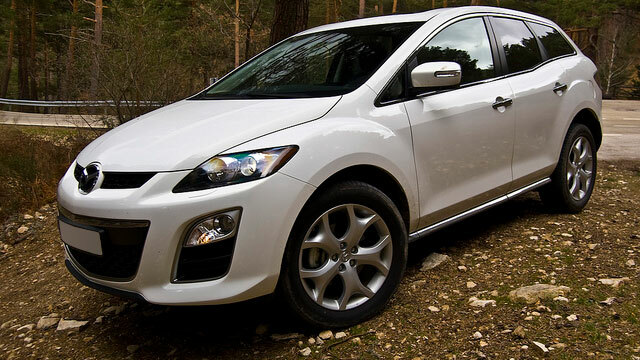 Our professional and qualified auto mechanics will provide you with the most quality Mazda repair in the region. We look forward to your visit!